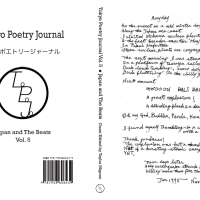 The fifth issue of the Tokyo Poetry Journal (ToPoJo) shows it has the scope of ambition and the depth of talent to become a lasting landmark in Japan’s English-language poetry scene. This issue focuses on the way in which U.S. beat poets such as Ginsberg, Snyder, and Rexroth were influenced by Japan and how in turn their work influenced Japanese poets such as Nanao Sakaki and Kazuko Shiraishi. It also examines the roots of Japan’s beat and hippy movements, showing that Japanese poets were traveling a similar path long before encountering their U.S. peers. 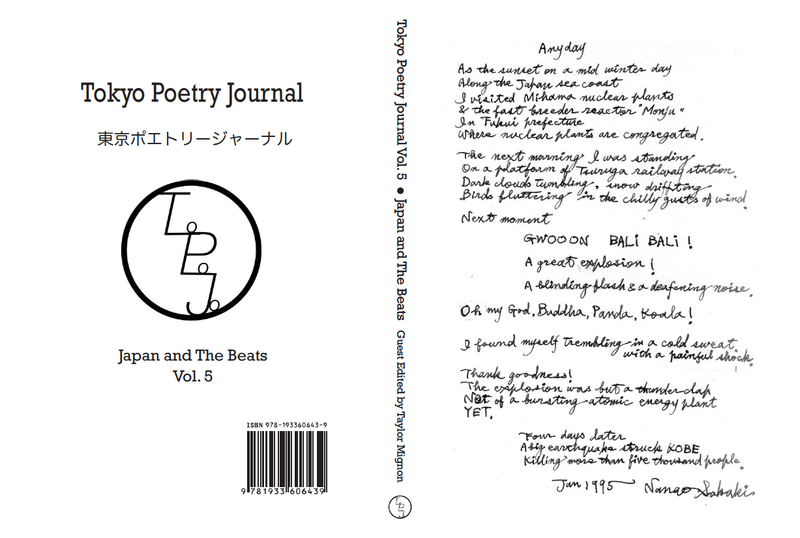 Tokyo Poetry Journal 5: Japan and the Beats, Edited by Taylor Mignon.